Brand new construction in Royal Vista. 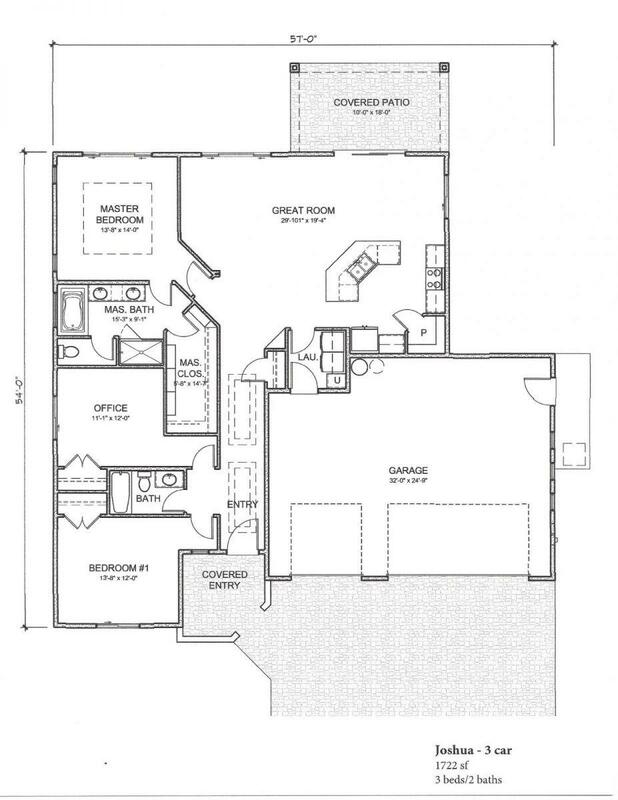 This is our Joshua 1722 sf floor plan with 3 bedrooms, 2 baths and 3 car garage. Our standard construction is 2x6 exterior walls, custom knotty alder cabinets, granite counter tops, knotty alder wood interior doors, tile throughout high traffic areas and much more!! Hurry....there's still time to choose your own interior features. Listing provided courtesy of Patricia Bekeris of Re/Max Ridge Realty.